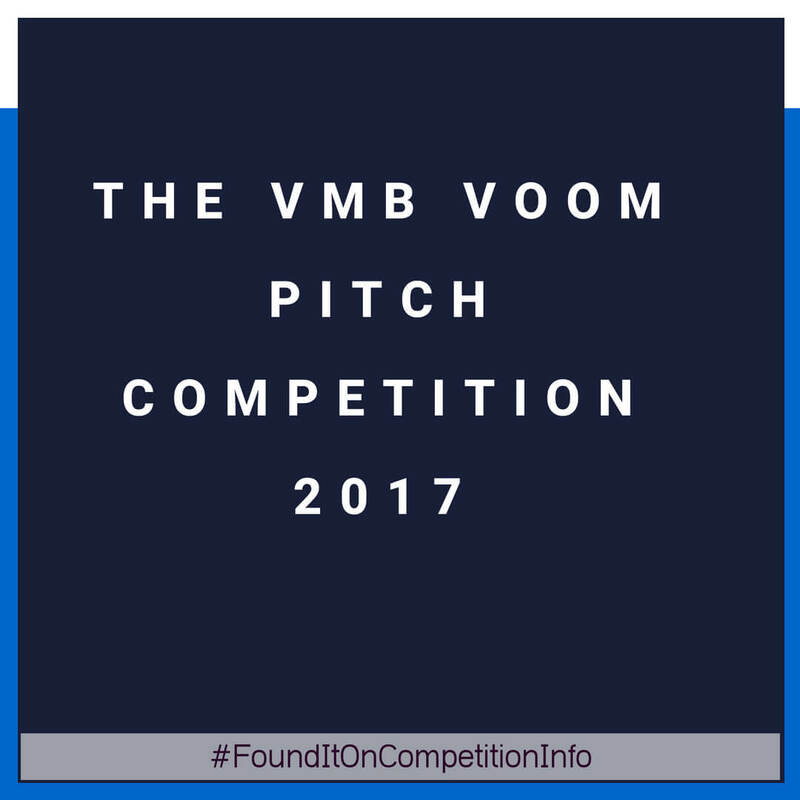 Voom 2017 is the United Kingdom and Ireland’s biggest pitching competition. It’s a key part of The Virgin Voom Bus Tour 2017, where the big red bus of experts will be travelling to cities across the United Kingdom and dispensing business advice on everything from digital marketing and PR, to social media and crowdfunding. A share of £1 million in prizes. Access to free advice and networking. An opportunity to pitch a business idea to Richard Branson. Deadlines vary by city. Please check the website for the city deadlines.